Turn the men of your church into a Band of Brothers. 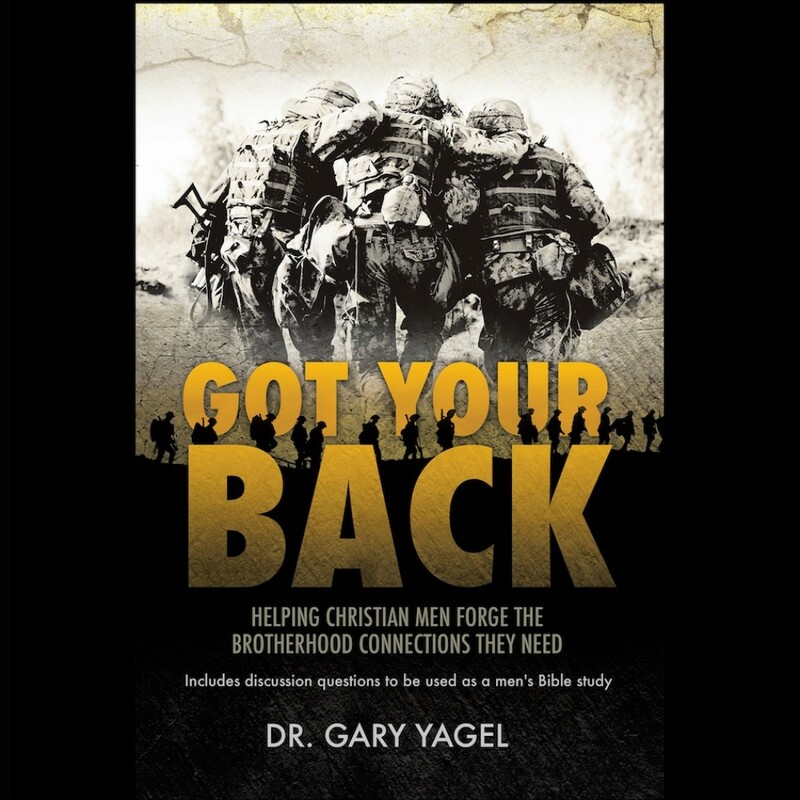 PAT MORLEY of Man in the Mirror recommends this book: “In Got Your Back, Gary Yagel makes a compelling biblical case that God never intended Christian men to fight their spiritual battles alone. With the shoe-leather realism that comes from over thirty years discipling men, Gary supplies the biblical examples, real-life stories, and practical wisdom to inspire the men of your church to forge the brotherhood bonds they need for encouragement and accountability. This ten-week Men's Study is a valuable tool for every church's men's ministry tool box!" Dr. Gary Yagel is a visiting professor at Reformed Theological Seminary DC, and serves as the Men’s Ministry Consultant for the Presbyterian Church in America.